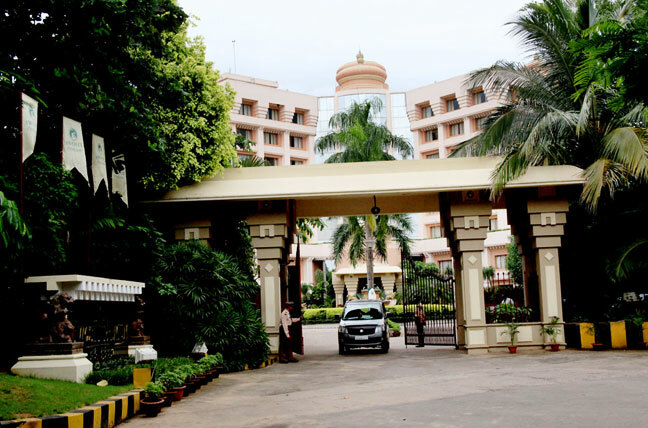 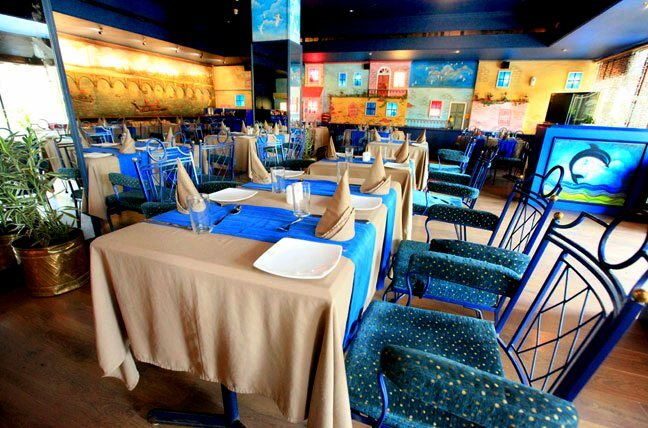 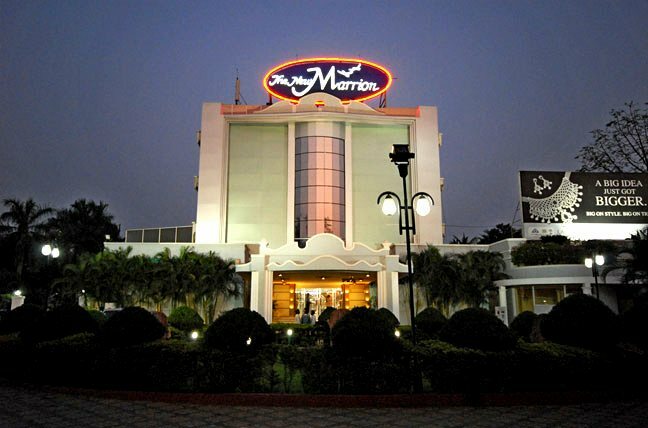 Mayfair lagoon is a hotel located in the heart of the City of Temples, Bhubaneswar in Odisha (Orissa). 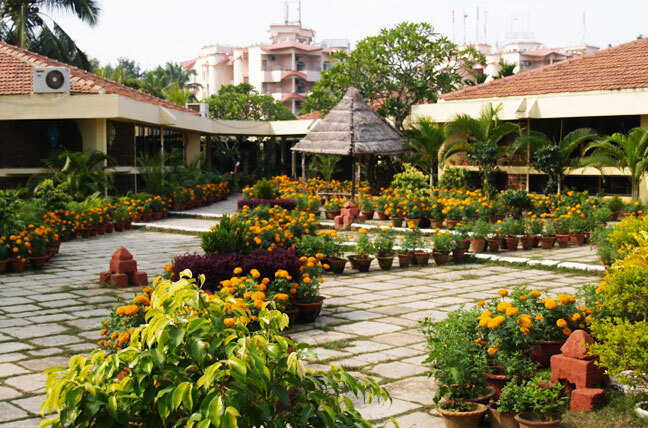 Located amidst the lush green plants, Myfair Lagoon is situated at a walking distance from the best shopping and entertainment centers of Bhubaneswar. 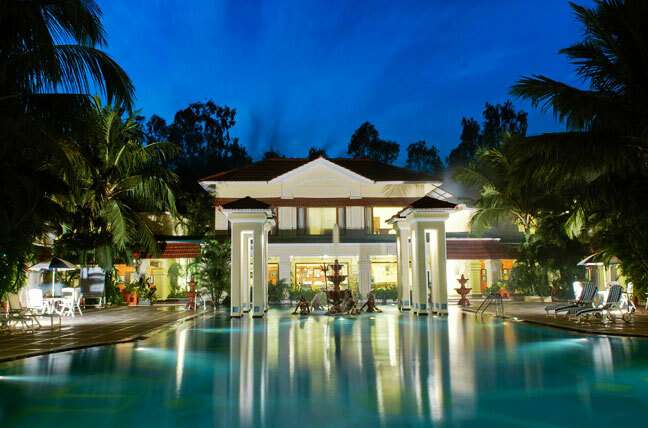 The hotel Mayfair Lagoon is spread over 10cres of lush tropical greenery around a lagoon. 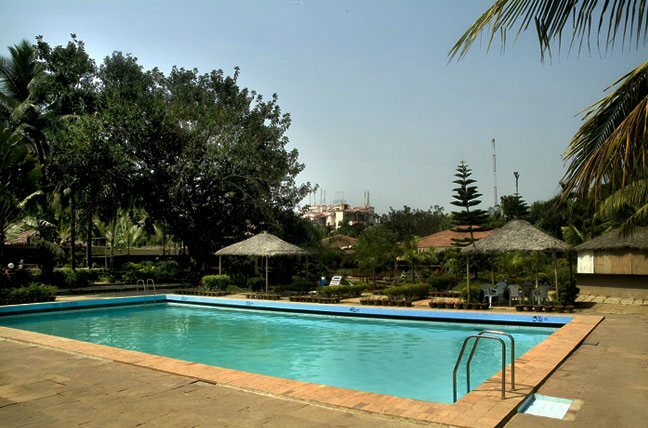 This abode offers 63 centrally air-conditioned cottages and suites. 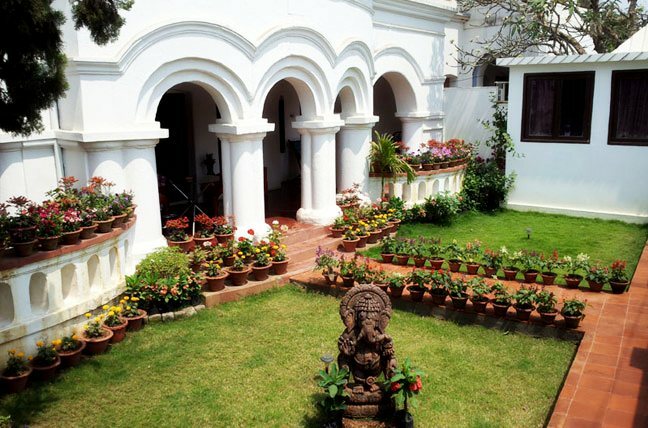 Address :86/A-1, Gautam Nagar, Bhubaneshwar- 751014, Odisha (Orissa), India.